As an institution operating at the interface of the academic and business worlds, bringing closer together academia, companies, public administration, and society, INESC TEC typically applies the knowledge and results generated as part of its research in technology transfer projects, seeking value creation and immediate social relevance. The 13 R&D Centres of INESC TEC are structured in four thematic domains - Computer Science, Industry and Innovation, Networked Intelligent Systems, and Power and Energy. 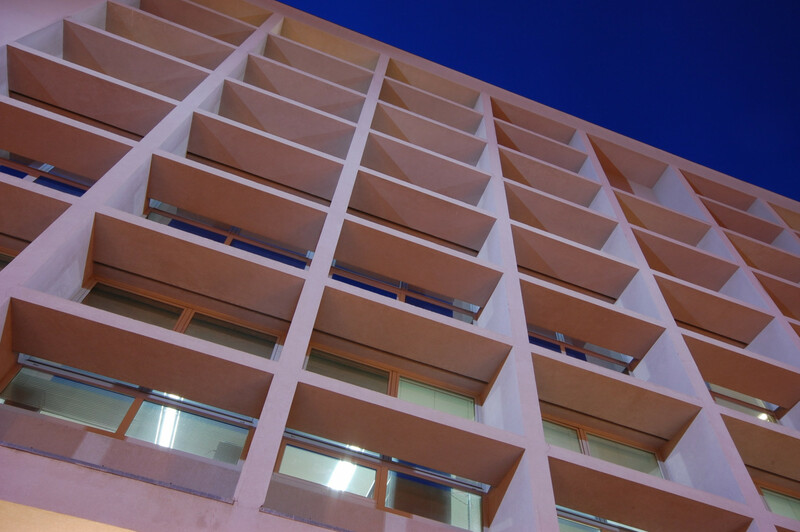 INESC TEC hosts over 700 integrated researchers (about 350 PhDs), including staff researchers, researchers from Higher Education Institutions, grant holders and affiliated researchers. INESC TEC’s team also includes trainees, and technical and administrative support staff. The mission of INESC TEC is to achieve advancement in science and technology and to enable science-based innovation through the transfer of new knowledge and technologies to industry, services and public administration. 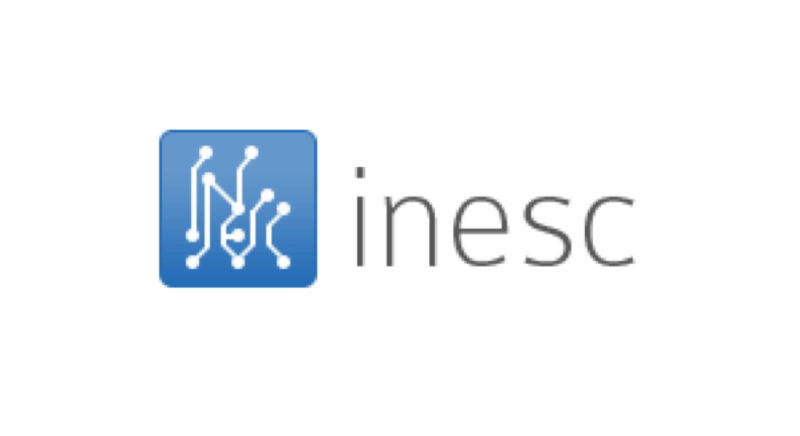 INESC TEC vision is to be a leading Science and Technology Institution at international level, perceived as an important world player, in the domains of Computer Science, Industry and Innovation, Networked Intelligent Systems, and Power and Energy. Excellence, ambition, accuracy and exigency. INESC TEC’s management and operational model implements the concept of the knowledge-to-value production chain, leading the research activity from knowledge generation to its valorisation through a mix of technology transfer processes, from the pure transfer of technology to collaborative development, advanced consulting and training, until the possible creation of spin-offs. INESC TEC is managed by a Board of Directors, composed of nine individuals. 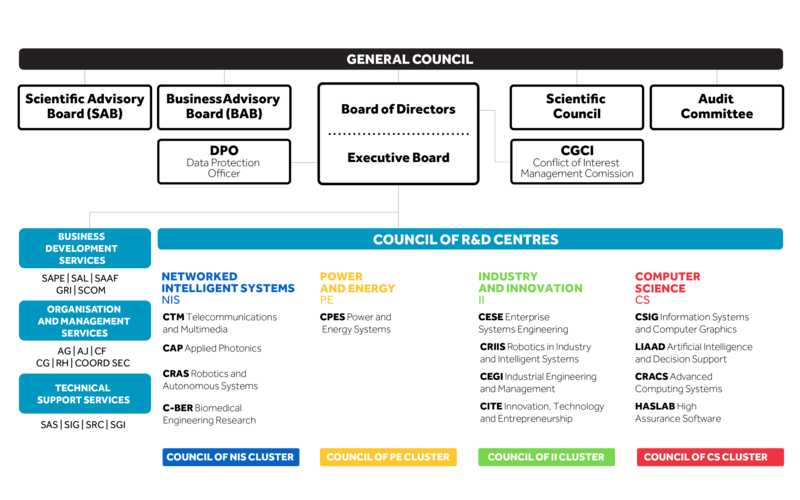 The Board acts in coordination with the Council of the Coordinators of R&D Centres, Clusters and Support Services. This ensures cross-centre coherency in terms of vision and policy and co-responsibility both in strategic and current management decisions. The International Scientific Advisory Board is another important structure. It has always played a relevant role in permanently auditing the Institute's activity and counselling the Board. The Business Advisory Board supports the Board in business development and industrial relations issues. 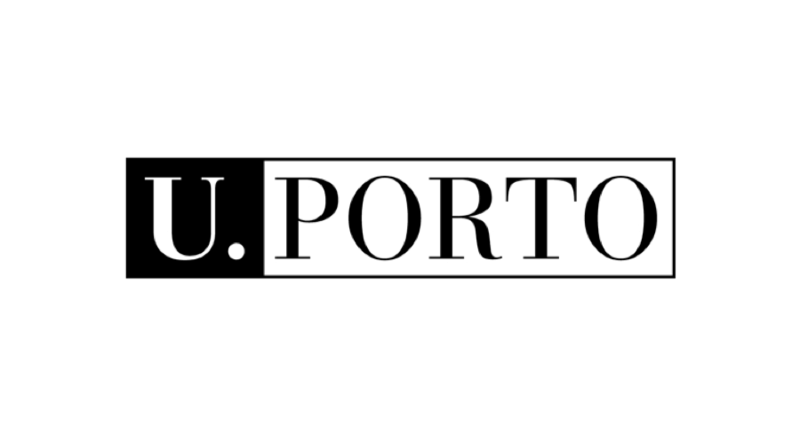 Furthermore, a set of services are organised to serve the researchers: legal, project management, accounting, information management, human resources, computing and communications, and media. They provide support to the activities at INESC TEC. 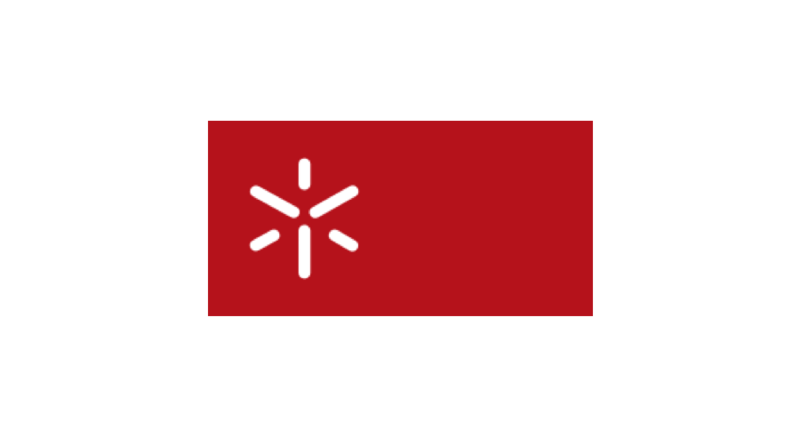 Our vision is to develop high calibre research with our associates and partners. We conduct socially relevant research with our associates. We have partnerships of excellence with multidisciplinary teams. 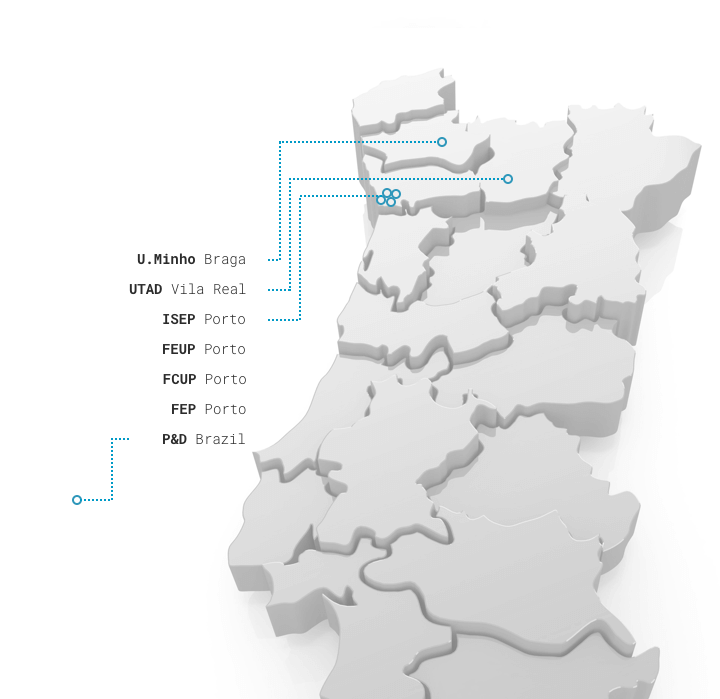 INESC TEC is composed of 13 R&D centres in five different locations (ISEP, FEUP, FCUP, UMinho and UTAD) and 2 special partnerships (IPB and U Aberta). 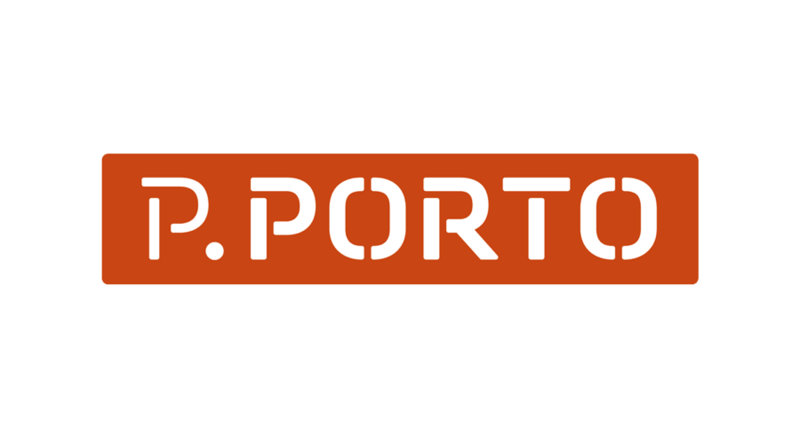 Presently, its main sites are in the cities of Porto, Braga and Vila Real. In 2012, INESC TEC’s organisational and science management model was exported to Brazil, and so INESC P&D Brasil (INESC R&D Brazil) was created. 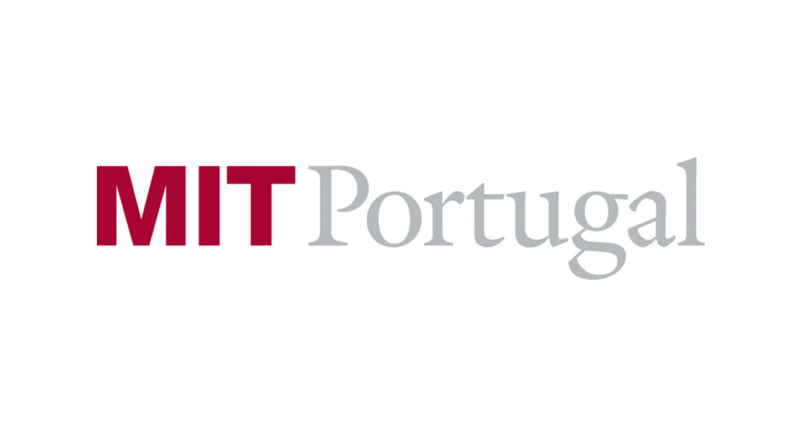 Its network already features over 13 universities, from 11 Brazilian states, whose goal is to produce science, transfer technology and create value in Brazil.